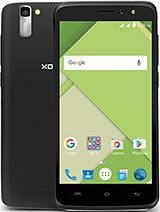 hey frnzz..xolo q1010 is best phon.phon...i hv purchasd it a week ago...bst qulty..
can anybdy plzzzz plzzz hlp me,how to solve this issue..
Deepak, 27 Feb 2014does cam clarity really bad of xolo q1010Dear now camera is very good .after the software update there is no camera problem.you will get all with this mobile. 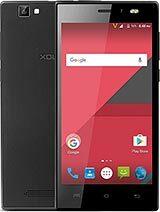 I am planning to buy Xolo Q1010, but confused due to reading reviews like camera is not good, touch is not good, SIM1/SIM2 not get selected fixed, each time asked for calling from SIM1/SIM2, sound issue etc. 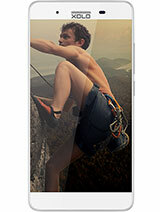 Should i really go for it or xolo q1100 is good than this? 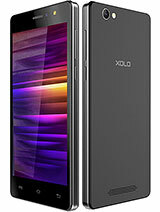 I am planning to buy Xolo Q1010, should i readly go for it? somewhere i have read, touch is not good, camera is not good, sound issue, Sim 1/Sim 2 not able to select as fixed dailing etc. Alok, 07 Mar 2014How you the camera blur images issue resolved. Could you please elaborate on it, i have purcha... morego to settings and find system updates option and click on it and download the update and install it . mah, 07 Mar 2014camera bug now fixed with the update no more blur images and camera quality is very good now a... moreHow you the camera blur images issue resolved. 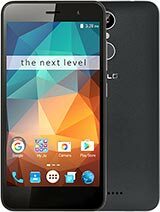 Could you please elaborate on it, i have purchase teh phone yesterday and getting every second image as blurred, any solution to it, apart from it the phone is really cool. kumar, 18 Feb 2014the mobile lucking very nice, but battery is non-removable, sound is upto 60% no voice, on cam... moreKumar, apologies.. I agree with u.. the phone has non removable battery. Overall how do u find usage of the phone? Is it worth buying it ??? ssp, 03 Mar 2014Hey it supports micro sim but that is not problem because you can get a micro sim to normal si... moreThnks for the reply man. I also wanna know that screen color clarity is better than galaxy s2 plus or not? ?